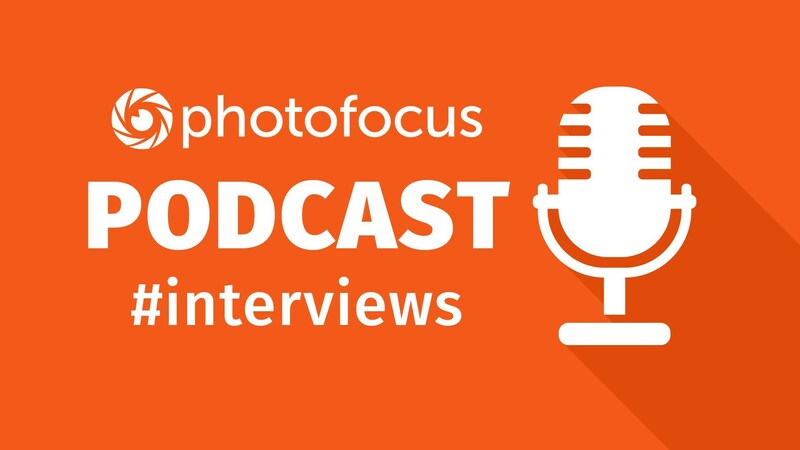 In this episode: Photographer, educator and author Rick Sammon shares how to plan a photo trip. Here’s your chance to interact with the team by leaving a follow-up question in the comment section. We do our best to answer all questions in a timely manner. Hello every1! first time listening to your podcast and it’s excellent. I went on a road trip from Denver to Lake Tahoe in 2016 and really wish I’d had a bit of the wealth of advice contained in the 30 minutes of your show. Keep up the great work! Glad you liked the ‘cast with Rick. He’s awesome!